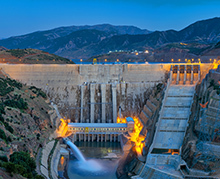 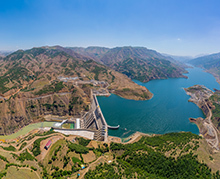 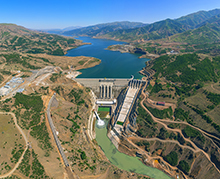 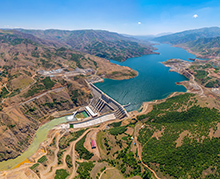 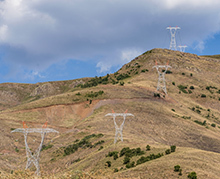 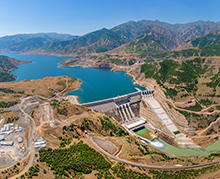 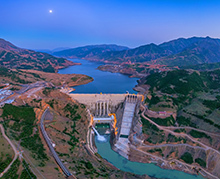 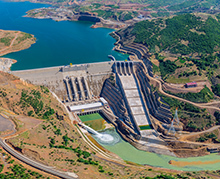 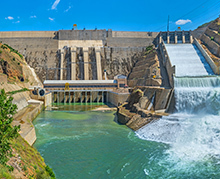 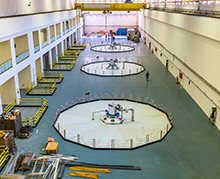 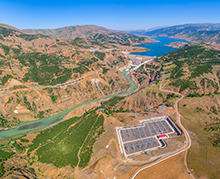 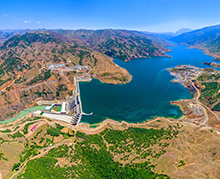 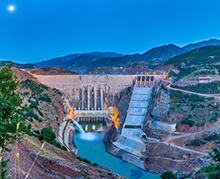 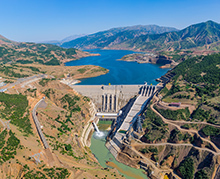 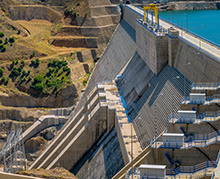 Yukarı Kaleköy Dam and HEPP, which is built by Kalehan Kale Enegy Generation Co., Inc. 50% of which is owned by Özaltın Construction, owns the title of the biggest dam project realized by private sector in Turkey. 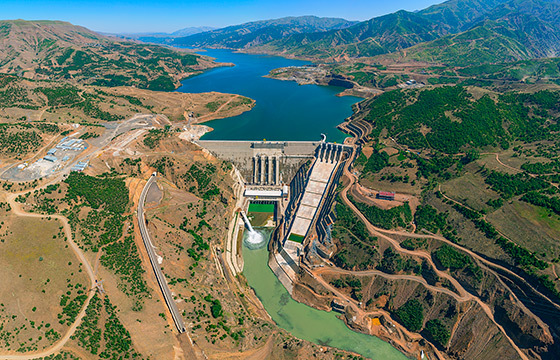 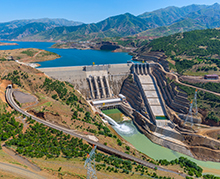 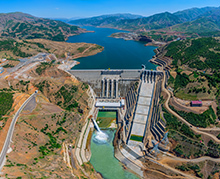 The construction of the Yukarı Kaleköy Dam and HEPP has been completed and energy generation has been started in June 2018. 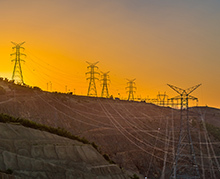 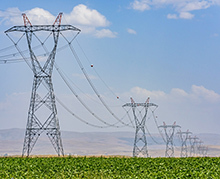 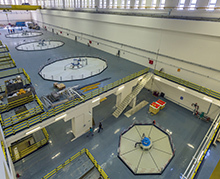 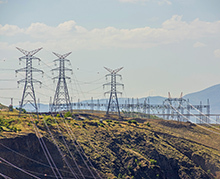 Kalehan Kale Energy Generation Co., Inc.